Last weekend I ventured out to find the remnants of fall on the Blue Ridge Parkway as I drove from near Roanoke to Mabry Mill, near Meadows of Dan, VA. After discovering some gorgeous final fall hurrahs on the first hour of the drive, the temperature then suddenly dropped ten degrees and I found myself surrounded by snow-covered pastures, icy sludge in the road, and icicles. While I wasn't prepared for that, I at least was semi-appropriately prepared with a coat. 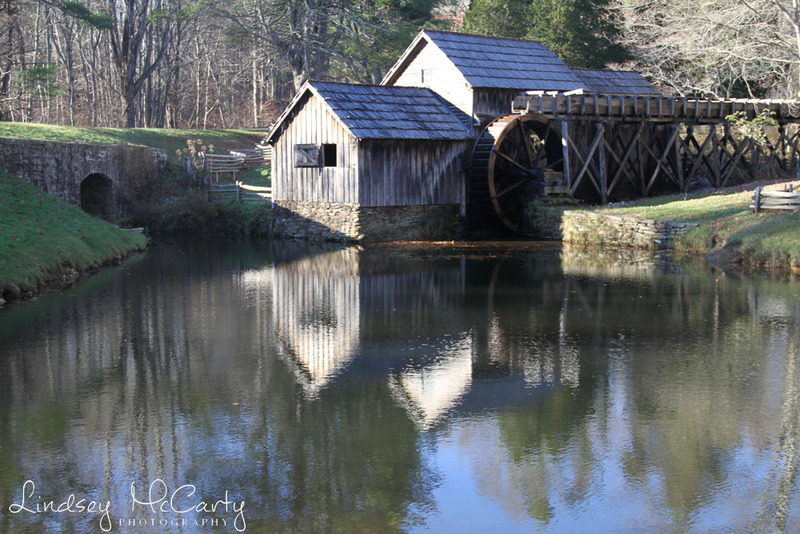 I didn't spend a lot of time at Mabry Mill because of the temperature, but I did see a woman there in shorts and flip flops who was certainly more surprised than I! On my drive on the parkway, I happened upon some major tree trimming going on, which I later read in the paper is part of the effort to clear some of the scenic views that have gone to seed over a number of years. 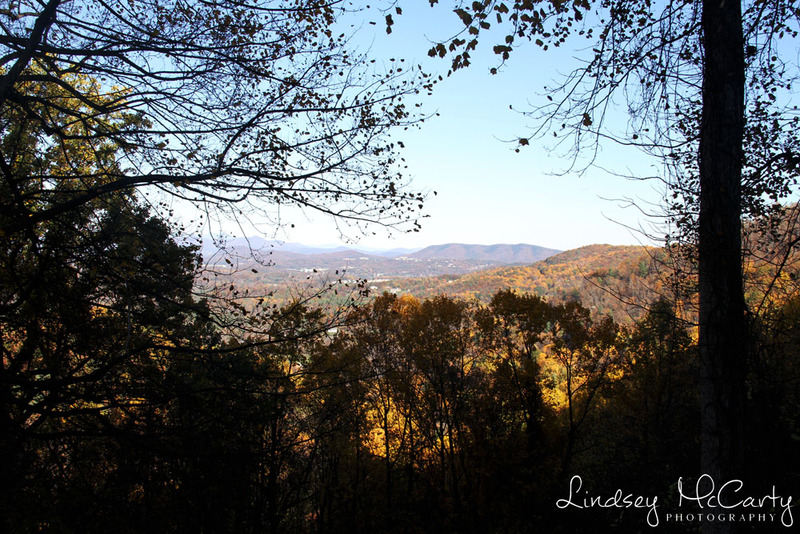 That means next year, I'll have even more opportunities to be able to capture the landscapes that epitomize Virginia countryside.